Seasonally I identify with Moses. It happens when I look up one day and ask myself, “How did I get here?” I read and re-read about Moses’ beginning and call to deliver God’s people. God called Him in a remote place…where Moses fled…after Moses killed an Egyptian…and tried to unite His Hebrew brothers. Um, wow. Detours, missteps — call them what you want. But God is watching it all. 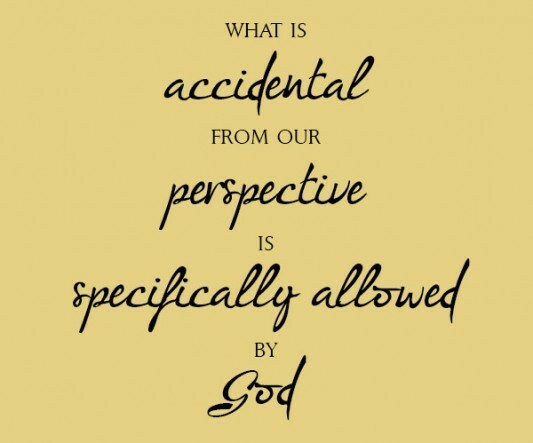 This thought troubled me once, that God’s sovereignty and providence allow us unsavory experiences that lead us — literally, in Moses’ case — straight to His face. When did we believe the lie that God only works in what feels good to us or in what we call positive?! We quote Psalm 37:23 a lot…probably more than we should in certain contexts. It says, “The steps of a man are established by the Lord, and He delights in his way (NASB).” God’s will wins out…even in consequences. God retains, redirects, reroutes, restores, and redeems. And when His hand rests on a life — even a wayward one — that life experiences His present help and protection. See that? Moses ran from Pharaoh. Yet when he landed in Midian, Moses met God. For real. Royal One, do not despise the well — the place to sit and reflect after a “close call”. Pharaoh did not kill you. He did not win. But that’s not the point. What happens with you now? Where do you go? What plan do you follow? If your life fits this amorphous, floaty kind of place…and you desperately desire understanding and knowledge about how to move forward, then look at Moses (Exodus 3-5). Sometimes, a review of someone else’s life helps us see what’s foggy in our own lives. Royal One, there are no accidents. God is with us. He was with us…then…after we did whatever we did and ran away for fear or shame or whatever else. Now, prepare to meet Him on this unplanned path. Get ready for a holy visitation where He invites you to participate in His plan, and gives you tasks that border on crazy, not just impossible. Even this stop was in the mind of the master planner. He is neither intimidated nor surprised. So take a breath, smile and sit at that well until Jethro’s daughters (the door to covenant) arrive and duty inspires you to help them get water (don’t miss that!). THE POINT: Before I get to drawn into the metaphor of this account, I just want to tell you it’s about to happen — the destiny moment — and it’s not based on your (our) Egyptian past. God has need of you. You remain His choice.